Nicki Minaj has announced that her new album Queen will be released today, Friday, August 10th after all. Earlier this week, Nicki Minaj told her fans that she would delay her new album Queen for another week because she wanted to get a feature clear. 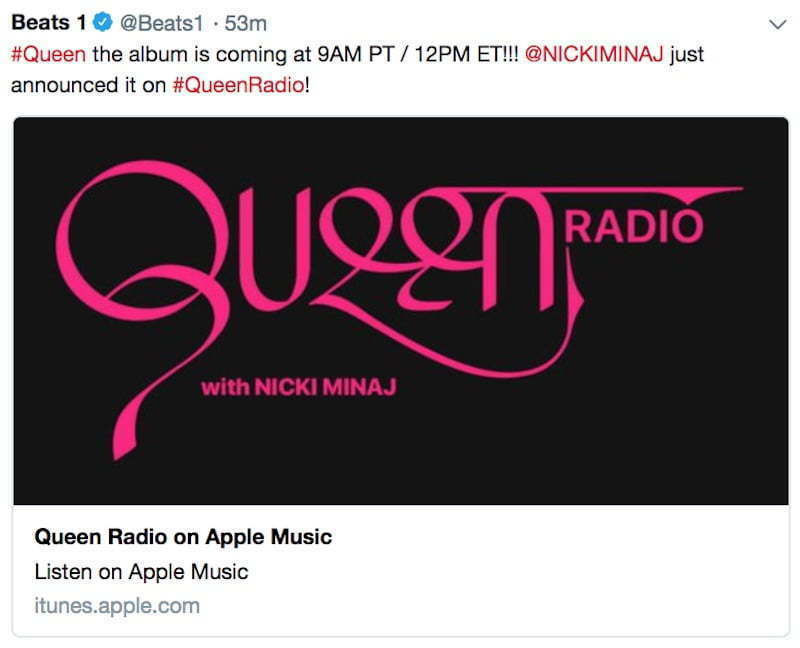 A few days later she announced that her new radio station “Queen Radio” will be going live on Apple Music’s Beats 1 starting on Thursday. 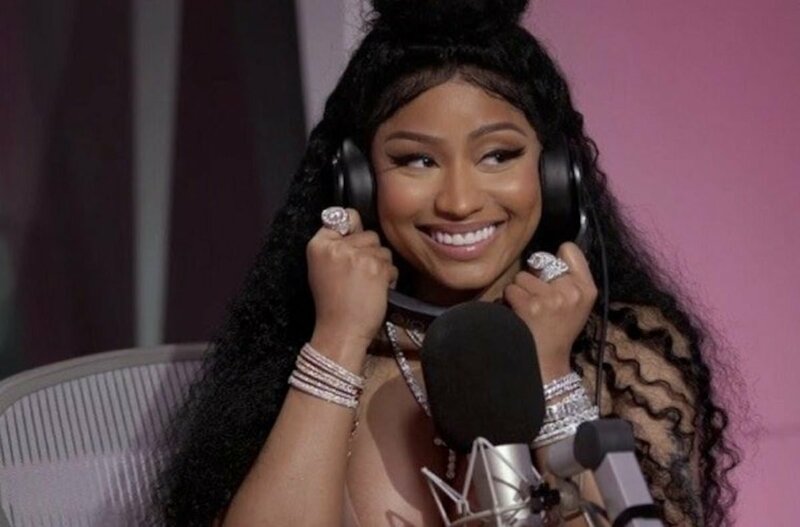 Everything has been going well so far for Nicki, her radio station is up and running, and it seems like she got the feature that she needs. 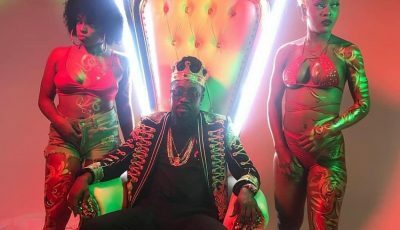 During the first episode of the radio station, Nicki Minaj announced that she had reverted back to the original release date for her forthcoming album Queen. The LP will be released today at 12 p.m. EST on all streaming platform, so it won’t be a TIDAL exclusive album.